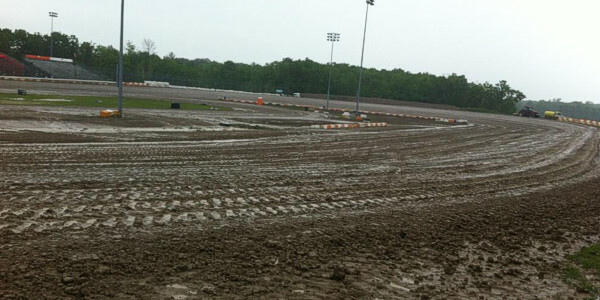 Ohsweken, Ontario – May 28, 2013 – Ohsweken Speedway officials are proud to announce their agreement with Burger Barn to become a major sponsor at the track, as well as the new title sponsor of the Northern Summer Nationals in July, and Night Before the Nationals in September. Burger Barn takes pride in their product, and they never get tired of hearing “That was the best burger I’ve ever had”. Their menu also includes all-day breakfast, wings, chicken burgers, fish and chips, pulled pork, daily specials, and much more! 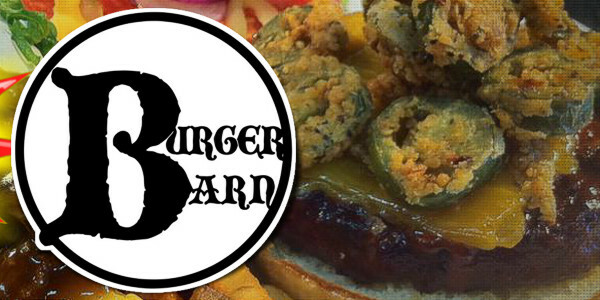 Visit www.BurgerBarn.ca for more information. 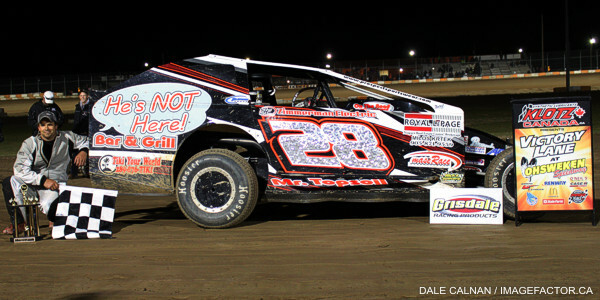 DIRTcar 358 Modifieds join the Corr/Pak Merchandising Sprint Cars, HRW Automotive Mini Stocks, and Gale’s Auto Aftermarket Bombers for the Northern Summer Nationals presented by Burger Barn on Monday, July 29. The event will also feature Tony Stewart’s return to Ohsweken Speedway. The 3 time NASCAR champion has won 3 of his 4 career Sprint Car feature starts at Ohsweken, including the 2011 and 2012 World of Outlaws Sprint Car series “Six Nations Showdown” events, and last season’s Monday night Corr/Pak Merchandising Sprint Car event. The Night Before the Nationals presented by Burger Barn will kick off the 9th annual Canadian Sprint Car Nationals weekend on Friday, September 13, and will include Sprint Cars and the TJSlideways.com Ohsweken Shootout, plus the HRW Automotive Mini Stocks. Ohsweken Speedway’s 18th season of racing continues this Friday, May 31 when Styres Gas Bar presents the third round of weekly Friday night racing for the Corr/Pak Merchandising Sprint Cars, Affordable Towing & Recovery Thunder Stocks, HRW Automotive Mini Stocks, and Gale’s Auto Aftermarket Bombers. Come early for the Bryan Baeumler Meet & Greet BBQ presented by Insta-Insulation starting at 5:00pm, with racing starting at 7:30pm. Advance reserved seat tickets are now on sale for the “Northern Summer Nationals” featuring Tony Stewart on Monday, July 29, the World of Outlaws Sprint Car series “Six Nations Showdown” on Tuesday, July 30, and the 9th annual Canadian Sprint Car Nationals on Friday, September 13, and Saturday, September 14. Tickets for the Bryan Baeumler Meet & Greet BBQ coming up this Friday, May 31 are also available for advance purchase. Please visit www.OhswekenSpeedway.com and check out our new system for online ticket sales.